Stress is inevitable especially if you are part of one of the many hustling and bustling metropolitan cities. You must take care of your health and skin as far your lifestyle is concerned. 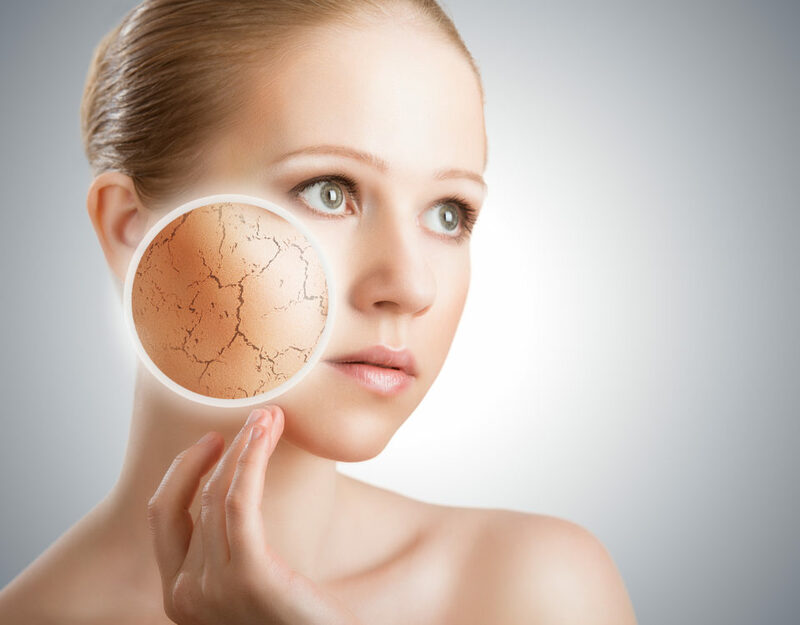 The everyday stress and pollution that you are subjecting your skin to on a regular basis will definitely take its toll on it sooner or later. This is, perhaps, the best way to relax once every fortnight. This procedure involves rubbing your facial skin in slow, long, circular motions, which is preceded by scrubbing your skin first. You can even have yourself exposed to steam to open up and cleanse your facial pores. Having a facial massage relaxes, cleanses and soothes your skin like nothing else can. A smaller version of a facial massage can be carried out every day wherein you just rub your cheekbones, forehead, and chin in slow circles followed by washing it up. More than exercising and working out, yoga is about learning to control your emotions and energy and channeling it in the right direction. This will greatly help you in the long run to manage your stress and tension. If you can learn to manage your stress well, it will seldom show up on your face making your skin look healthier and calmer than before. Your facial muscles will definitely be at ease and feel much more relaxed with regular yoga sessions. It will also help you cure your anxiety and fears, and is a good way to meditate. The spots around the eyes, forehead, and temples are extremely famous to regulate your blood pressure and relieve you of any stress. They are known as the pressure points that can be beneficially used in order to de-stress your facial muscles. Use these pressure points while undergoing a facial massage, and you will end up feeling way better and much more relaxed than before. This will also improve your blood circulation and complexion considerably. 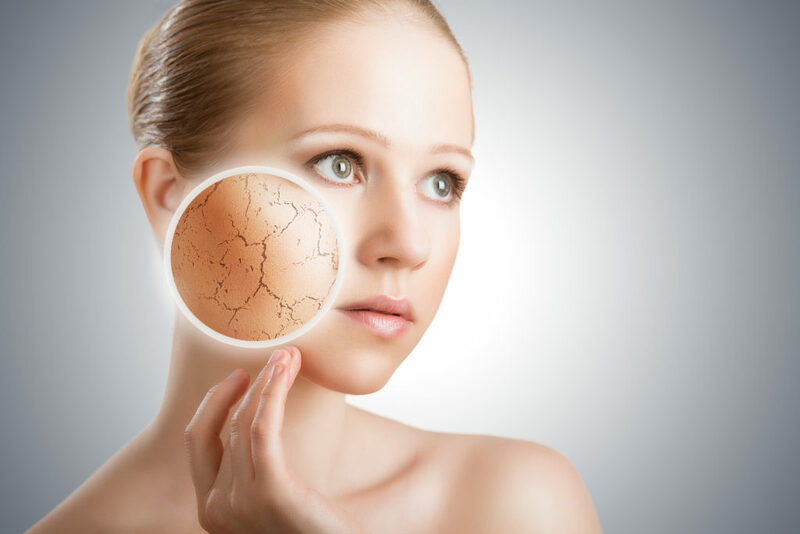 Drinking plenty of water to hydrate your skin and using skin moisturizers in accordance with your skin type are two very different aspects that must be dealt with properly. You can use olive oil to massage your skin regularly before hitting the bed. Commercially manufactured skin moisturizers also come in various compositions for different skin types. 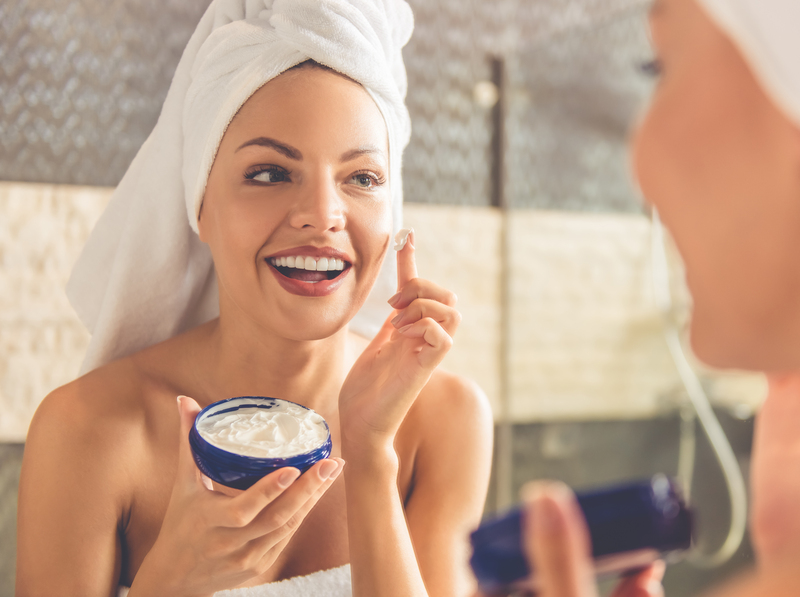 Find out what your skin type makes sure you use a moisturizer only specifically made for your skin type. There are plenty of facial exercises available that are known to improve your skin quality, its smoothness, and make it more supple and soft than it ever was. Subject your facial skin to a couple of these exercises on a daily basis and see your skin quality improvement for the better. Also, it is a great stress buster and an extremely beneficial way to relax and work out your skin after a hectic day. Drink plenty of water daily. Consume fruit juices and edibles that are known to improve your blood circulation so that your skin regains its shine. Also, work out more often and sweat it out more in order to have your skin looking and feeling fresh and young. You can even resort to using dietary supplements to gain additional benefits and relaxation towards your facial skin. Use olive oil and relevant skin moisturizers to keep your facial skin supple, soft and relaxed. All of the above-mentioned procedures are very well known to get rid of all the stress and tension build up in your facial muscles. You must make it a habit to have yourself using these techniques regularly so that your skin beams and glows with its natural glow. Remember to check for any allergic or skin reactions before using any facial products on your skin. You never know what may trigger the outcome of a serious reaction. Having said that, you can also look for other ways to benefit your skin apart from the ones mentioned previously. It is a trial you need to carry out before deciding which methods are best for your skin.